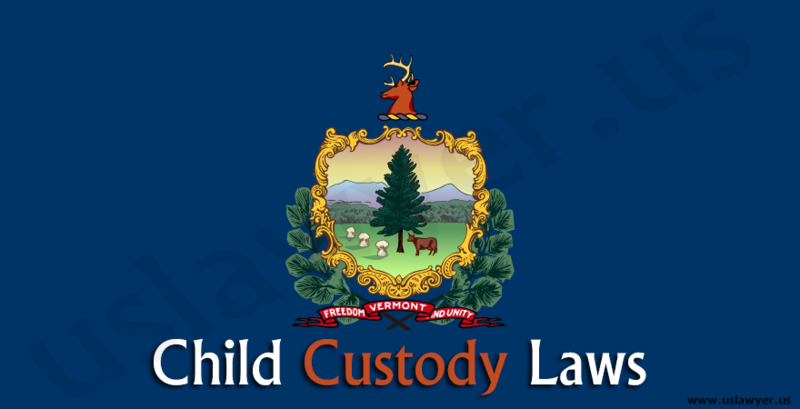 Child custody is the most disturbing part of divorce for both parents as well as for children. 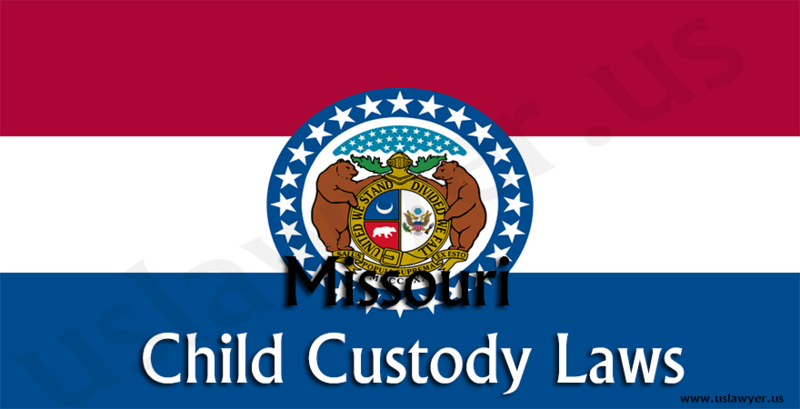 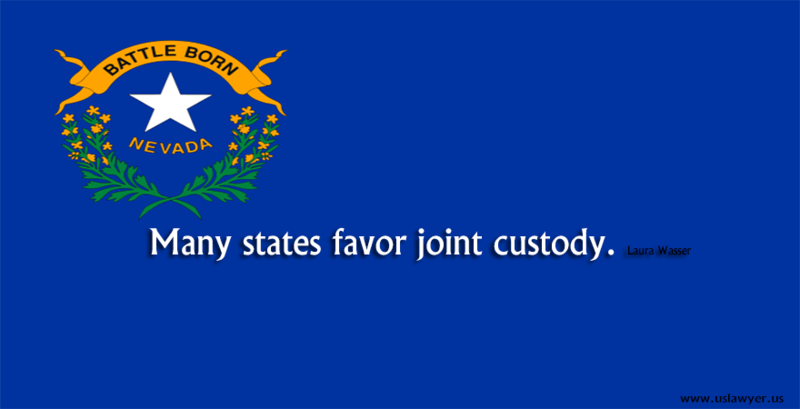 In Missouri, child’s best of interests are considered to pass child custody decree and to make related arrangements. 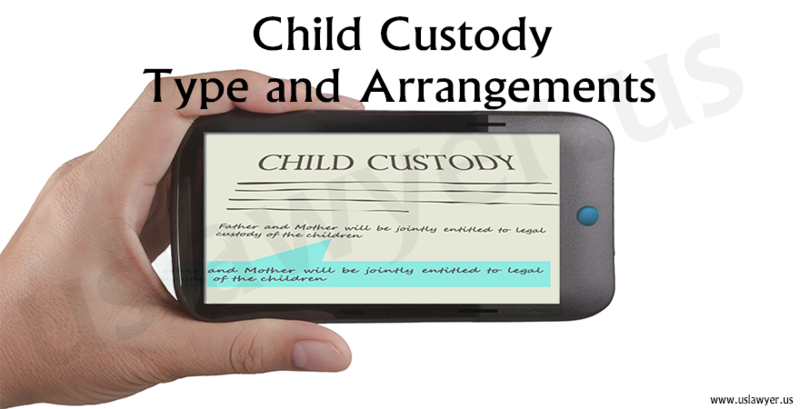 With the child’s best interests, the court also consider following points to make the decree on child custody. 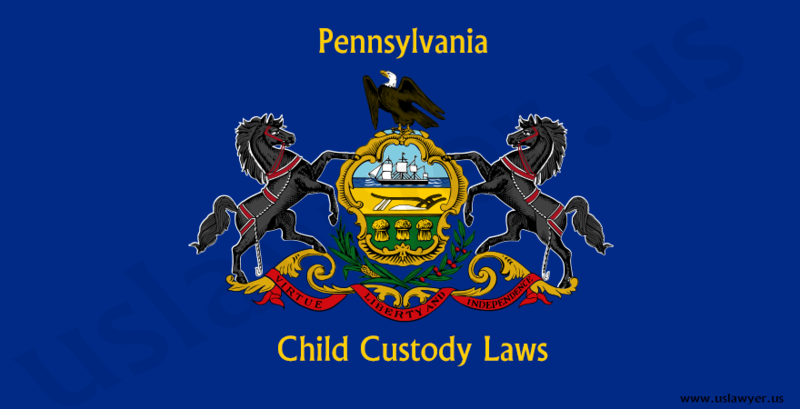 Child custody can be an emotional roller-coaster ride for both parents and children involved. 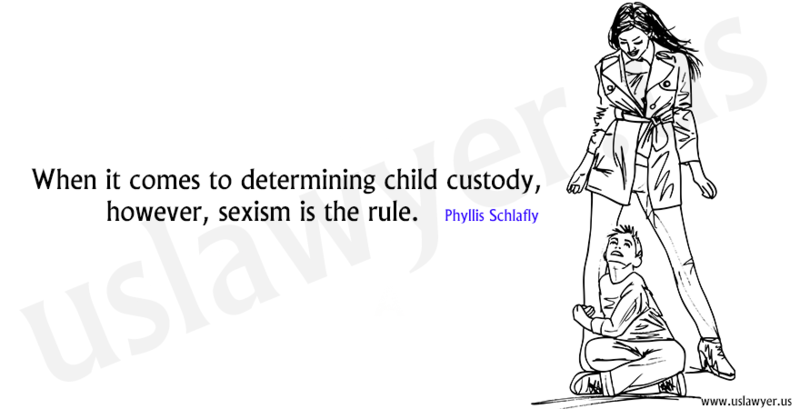 Besides, child custody laws can also be difficult to understand. 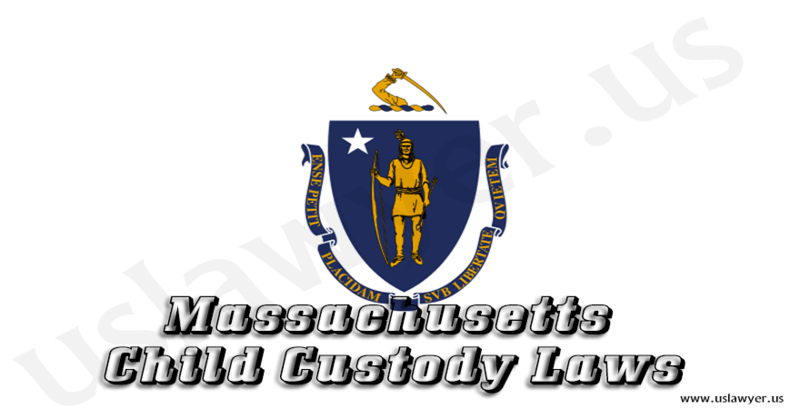 If you are not able to understand the laws or just require right legal guidance, hire an attorney specialised in Missouri child custody laws.